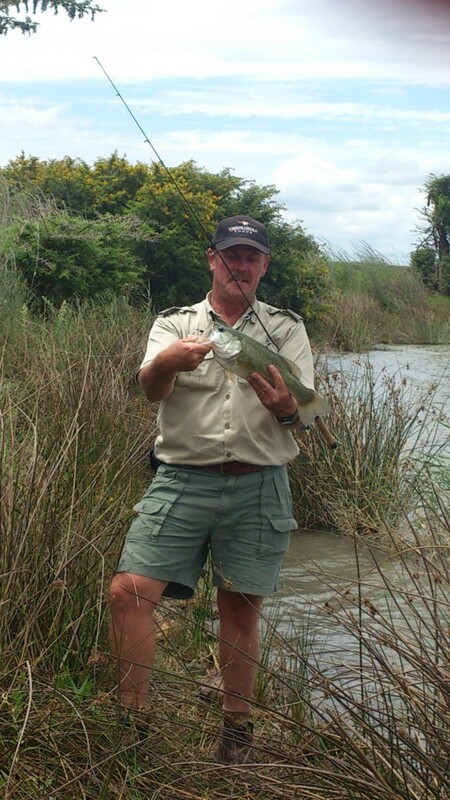 Compete with the Fish Eagles and Kingfishers for a catch in the Sundays river or any of our well stocked dams. 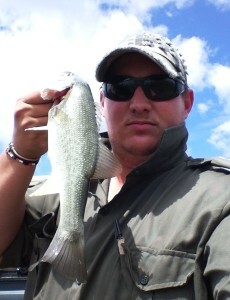 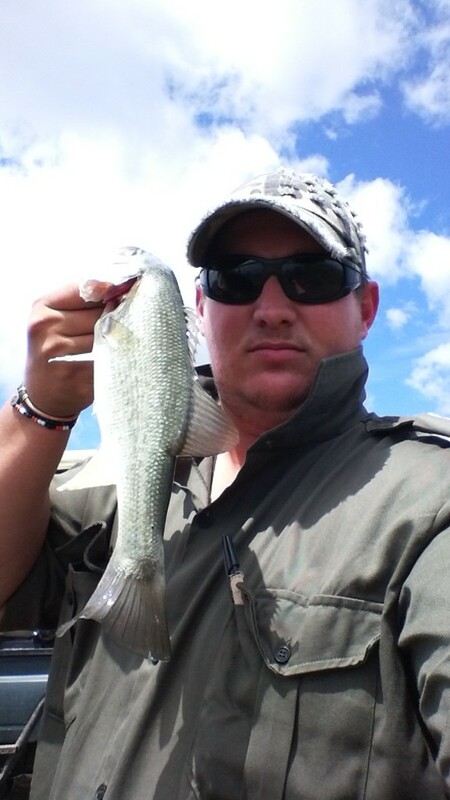 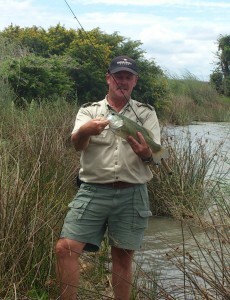 Fishing at Nambiti Private Game Reserve is an idyllic way to spend an afternoon. 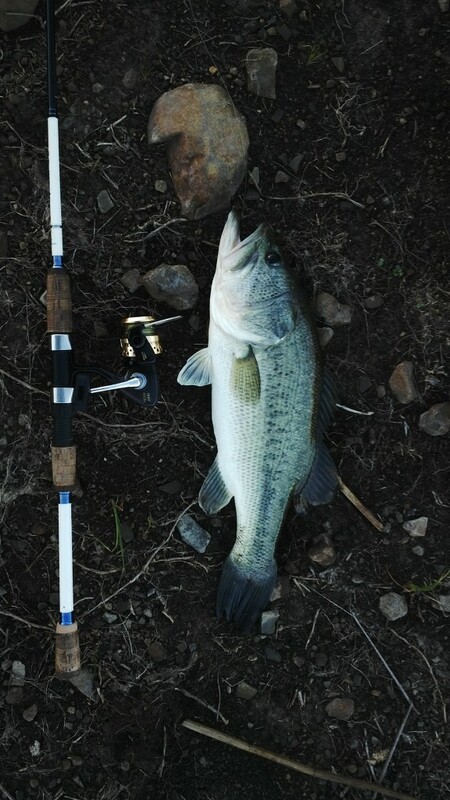 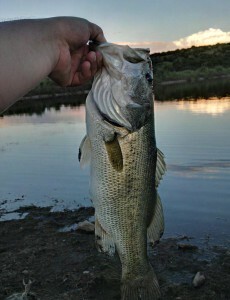 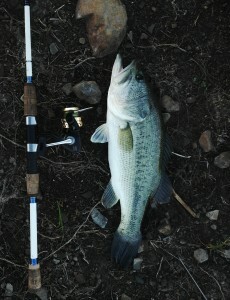 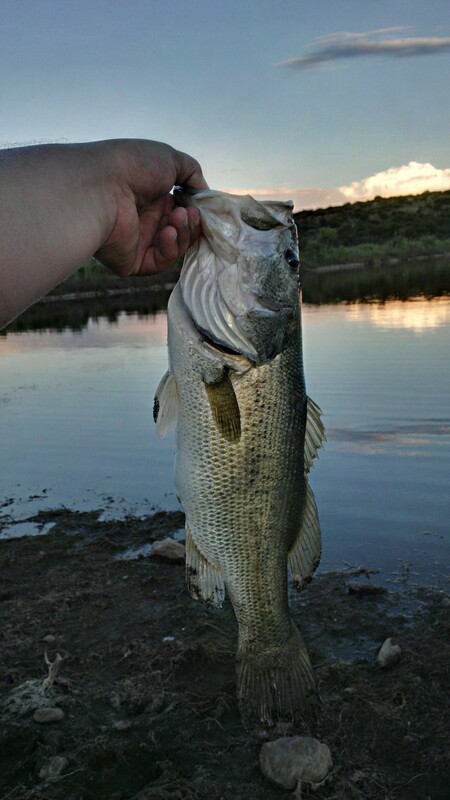 Fishing is on a catch and release basis.